Jonathan: I’d argue that the year’s two finest albums made this line-up in a rare feat of Grammy quality-control, and I actually think the race comes down to the two of them. Historically, the key to predicting the winner in this category is to figure out where all of NARAS’ “rock” voters will fall– just ask the likes of Beck, Arcade Fire, Daft Punk, Mumford & Sons, U2, Robert Plant & Alison Krauss, and Steely Dan. This year, that contingent has only Sturgill Simpson to rally around. Most oddsmakers have him as the long-shot here, but I think he has a real look at this. The question is whether voters feel as passionately about Adele’s 25 as they did about her 21 (spoiler: they don’t), and whether or not the urban-leaning albums from Justin Beiber and Drake siphon enough votes away from Beyoncé to clear a path for Simpson. 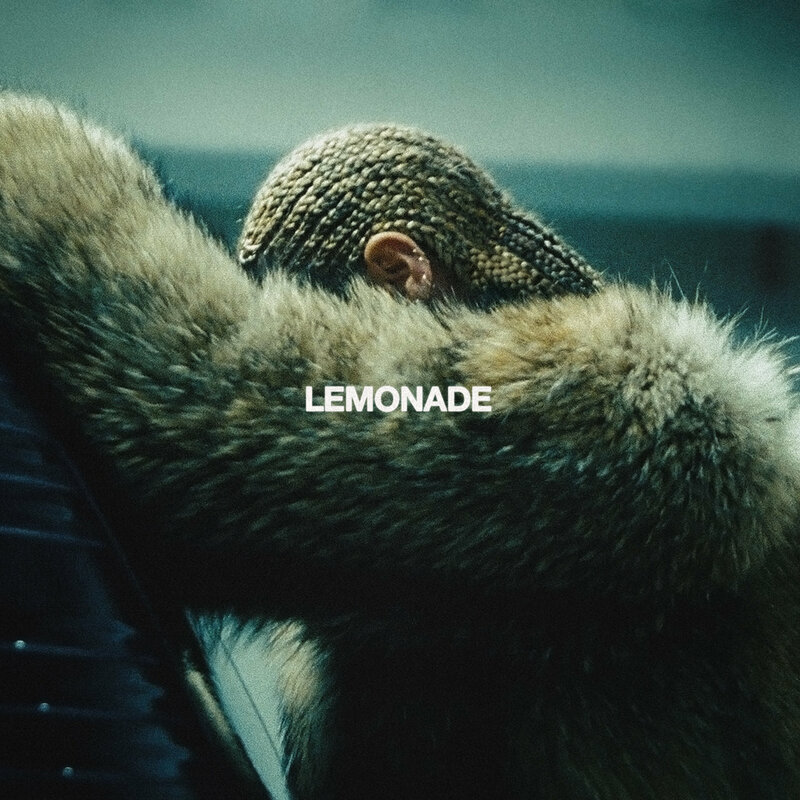 But there is a feeling that Beyoncé is overdue to win this award– though this is the first time I think she’s made an album worthy of the honor– and the political nature of Lemonade could also make the album a lightning rod for voters. It’s going to be a whole lot closer than people think, but ultimately Beyoncé will get voters into formation. Kevin: I really want to go with the prevailing wisdom that this award will go to Lemonade, which is easily the best set of the five nominees. But I don’t trust NARAS voters to fully embrace an album where the target audience was clearly black women. Beyoncé made an album that embodies the Black Lives Matter movement; generally speaking, those who don’t truly believe those lives do matter find themselves offended by that clarion call, as if because it doesn’t include other lives, it dismisses their value. Beyoncé embraced the urgency of #BLM and put it to music. It’s a stunning achievement. If NARAS voters acknowledge that, it will be their boldest pick in the history of this category. But a victory for Adele would be a lot more consistent with the history of this category. Tara: With so many powerhouse albums stacked against each other, maybe NARAS will go the Herbie Hancock route and award the little known Simpson? That would be intriguing, but for its vision and cultural stamp, I’m with Lemonade. Jonathan: As much as I love Lemonade, “Formation” doesn’t work quite as well for me as a standalone single. That said, I don’t care for any of these five nominees. 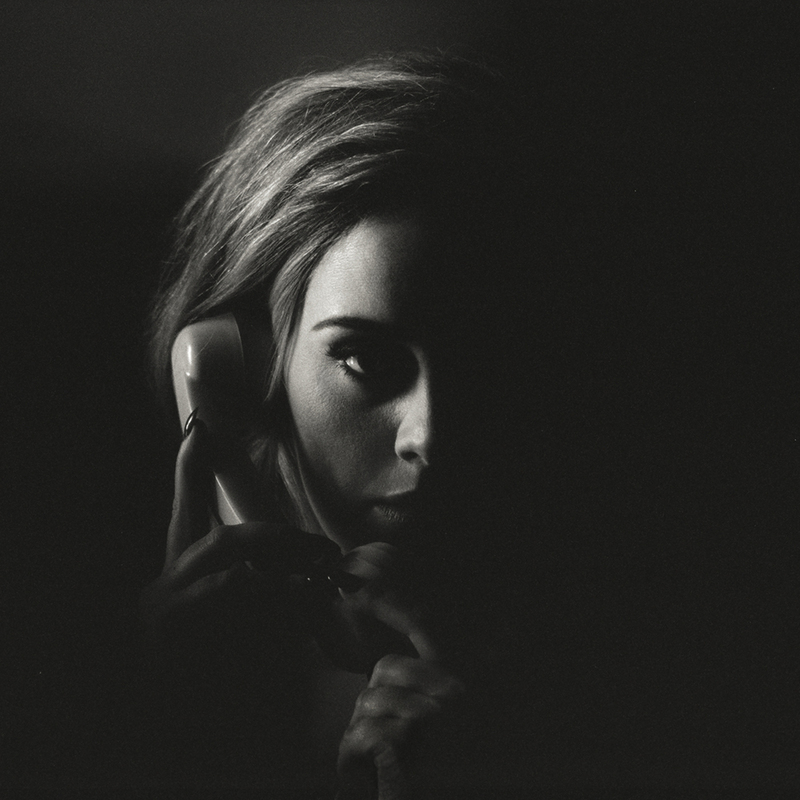 Adele’s far too big a star and far too big a Grammy darling to go home empty-handed, and the MOR pop of “Hello” should make this a fairly easy win for her… unless Beyoncé sweeps. Kevin: “Hello” seems to fit in the tradition of winners in this category. NARAS voters have yet to reward a true urban record in this category, one that fuses R&B with hip-hop influences. They always nominate records like “Formation,” but they never win. Beyoncé’s call to arms would be a worthy end to this ignoble category trend, but I’m not betting on it. Tara: “Hello” is Grammy bait. “Work,” I’ve always felt but still can’t quite articulate, is smarter than it reads and bolder than it sounds. Jonathan: I cannot abide the Mike Posner or Lukas Graham songs, and I’m still not sold on Bieber’s big-boy put-on. None of these songs impresses me from a composition standpoint, but that’s about par for this category. Unless NARAS’ bizarre infatuation with Ed Sheeran somehow figures into this race, it’s another Adele vs Beyoncé showdown that Adele seems more likely to take for having penned the song solo. Kevin: I’d give Bieber’s song the trophy simply for the line, “My mama don’t like you and she likes everyone.” Beyoncé’s celebration of blackness is powerful, too, but loses a bit of its sting when isolated from her ferocious performance and the killer production. 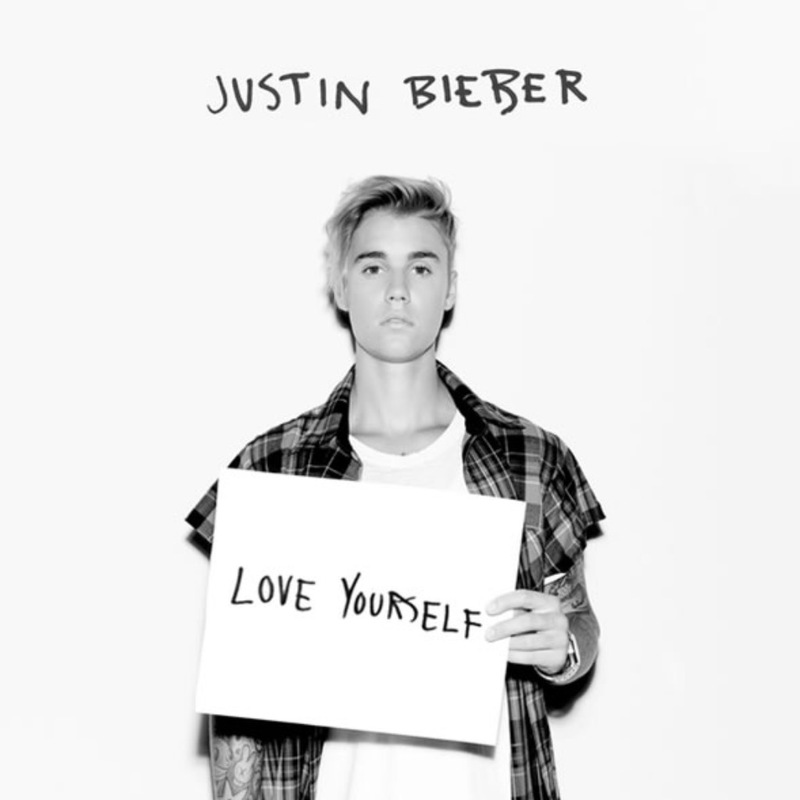 Ed Sheeran’s co-write might make this the ideal place for NARAS to acknowledge Bieber’s very good album. Tara: Bieber is a possibility as well. I’d like to see this go to Beyoncé. Jonathan: I love “My Church” but am otherwise lukewarm on Morris; but if Hero is the Tuesday Night Music Club to her follow-up’s Sheryl Crow, I’ll be thrilled and will consider her likely win here a vote for potential quality rather than current quality. Of these five, though, Anderson.Paak is making the most creative, forward-thinking music and would get my vote. Ballerini’s nomination here feels exceedingly generous. Kevin: No competition as far as I’m concerned. 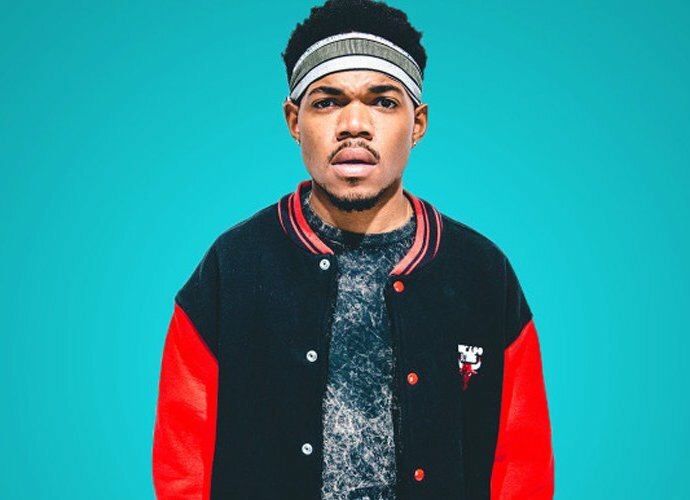 Chance the Rapper is a visionary who is overdue for recognition, even if it will come in the form of a new artist award. Tara: I’m not sure Morris is fully deserving of this award, but her crossover appeal, pop sensibilities and vocal gifts make her a fitting choice. Jonathan: Two of the year’s finest country albums square off against two mediocre-to-awful pop albums and a genre legend’s new album that I wish I could say I liked. 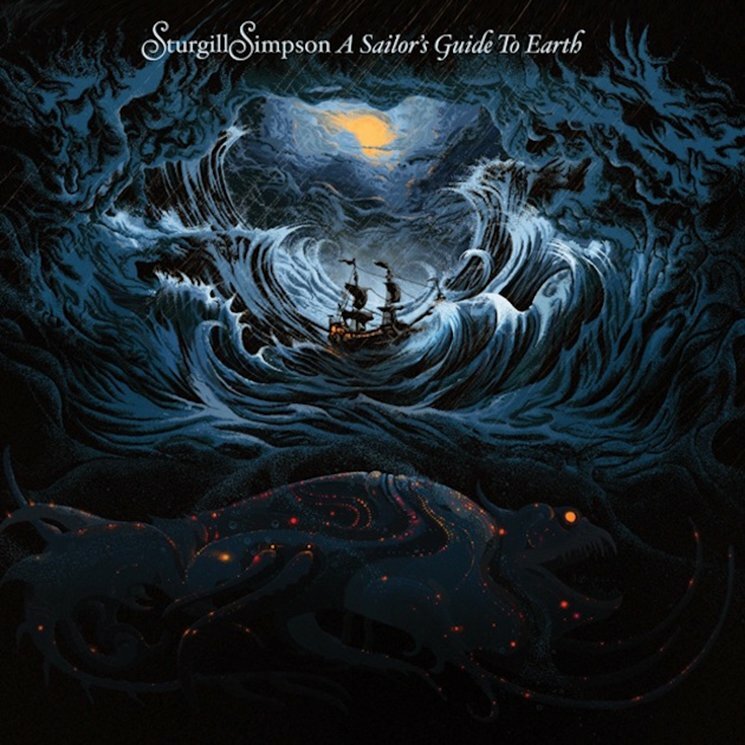 Precedent says that the General Field nominee will win their respective genre fields, so Simpson’s the safe bet, but the out-thereness of A Sailor’s Guide to Earth may give some country voters pause. But then where do those voters go? To Clark’s terrific set, which barely made a dent outside of critics’ circles? 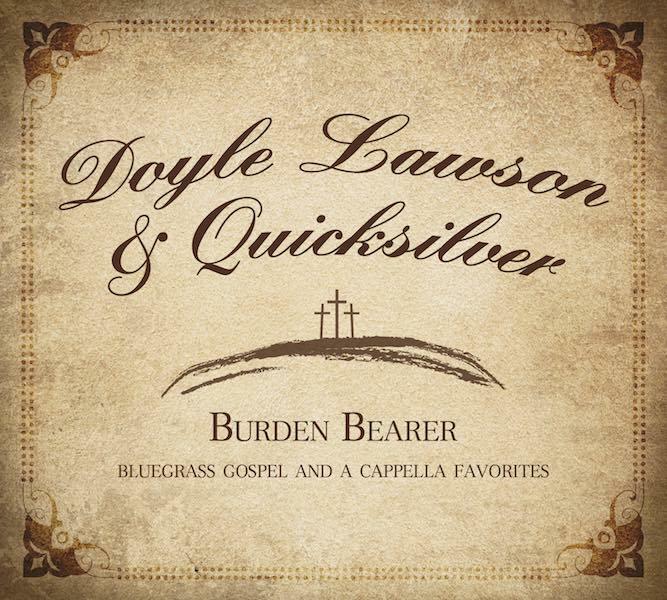 To Lynn’s album that pales in comparison to Van Lear Rose? To Urban’s messy pop album that seemingly half of Nashville worked on? To Morris’ messy pop album that has the most buzz? I wouldn’t be shocked were Morris or Urban to win– in that order– but I’ll stick with the safe bet for now. Kevin: Brandy Clark’s album was my favorite of 2016, but I expect the trend of “Album of the Year nominee wins its genre category” will continue. Tara: I’m expecting Morris to be recognized, but Clark made the smartest, most finely tuned album here, one that came at a time when thoughtful portrayals of small towns are vital. 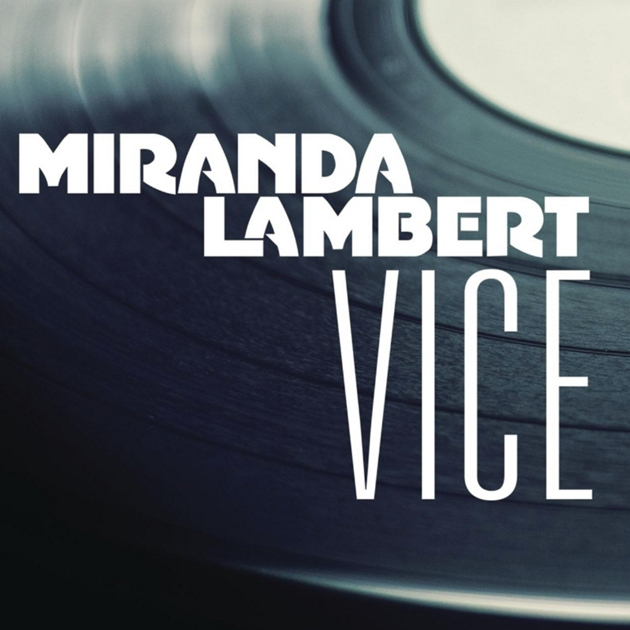 Jonathan: “Vice” was my favorite country single of 2016 by a huge margin; it’s a smart, subversive take on modern country that explores new sounds without entirely disregarding the genre’s past, and Lambert’s vocal turn is thoughtful in its phrasing and powerful in its delivery. Part of my brain says that Morris is going to have a big night and that she’ll win here for “My Church,” which I’d honestly be happy with in a “Vice”-less field. The other part of my brain says that Underwood has won in the country field’s individual performance categories for far lesser performances of far weaker material than “Church Bells,” and then I get mad that her team is evidently leaving “Choctaw County Affair” as an album track even though it’s the best thing she’s ever done and should win all the awards. Urban could win if the four women split the votes and Nashville’s boys’ club rallies around him, but NARAS likes to anoint new stars, and Morris seems poised to be their ingenue for this year. Kevin: I’d be happy with Clark, Lambert, or Underwood, with Lambert having a slight edge as my favorite performance out of three performances that I love. That being said, “Blue Ain’t Your Color” was a massive hit just as voters were filling out their ballots, and I think Urban’s status as the only male nominee gives him an additional edge. Tara: It’s heartening that four of the five nominees are wildly talented women. Underwood is a Grammy darling, but this belongs to Lambert. Jonathan: NARAS just needs to go to the house for this flat-out embarrassing category. The a capella “Jolene” is exactly the kind of WTF nonsense that has, historically, been catnip for Grammy voters, and with the three popular collaborations set to split votes, I’ll bet on the track that is basically Glee. And it hurts me to write that, given how much I adore Dolly Parton. Also, I’m looking for literally any reason why the landfill inferno of “Different for Girls” might lose, even though I secretly think it will win. Kevin: We seem to be in the middle of another Dolly renaissance, and being partnered up with the act that spent the Christmas season at #1 on the pop albums chart certainly doesn’t hurt. Oh, and it’s the only record I can stand listening to. Tara: This is a reluctant pick from me; not a great line-up, but it’s hard to pass up Parton. Jonathan: Like I said earlier, the Grammys love Ed Sheeran, so “Die a Happy Man,” which was a massive hit that scored some crossover play, is right in their wheelhouse, wherein the most prototypical “wedding song” usually wins. Quality-wise, this is actually a tougher call. 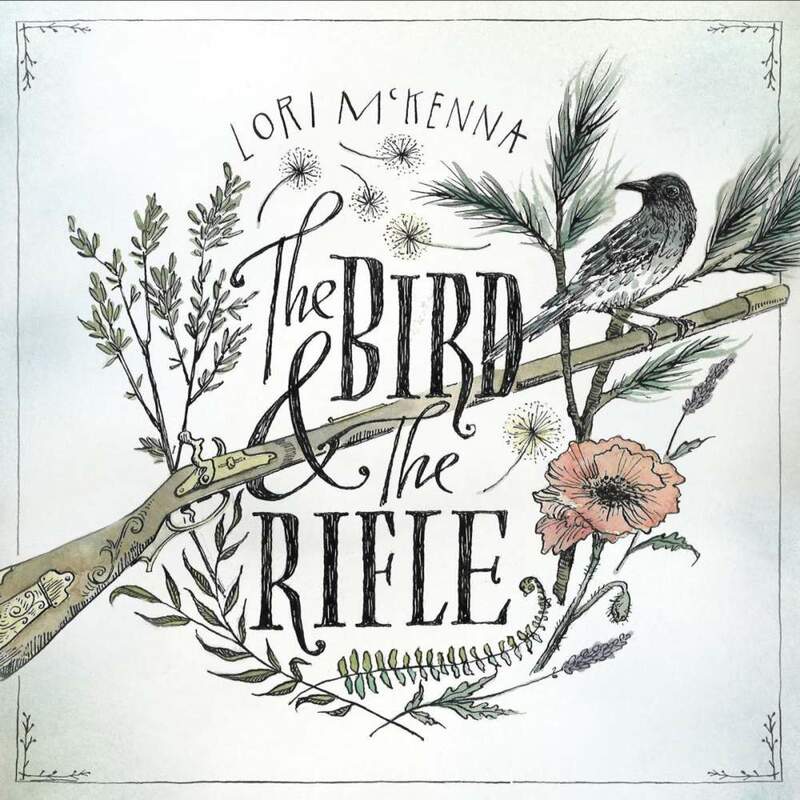 “Vice” would get my vote, but “My Church” is a well-constructed song, and “Humble and Kind” brings Lori McKenna’s humanity and empathy to the forefront of a song that could have easily been little more than another iteration of the “advice” trope. McKenna has a decent look at this– she finally seems to have connected with the voters this year– as does Morris, but the False Tricksy Hobbit will prevail. Kevin: “Humble and Kind” is what I wished that “I Hope You Dance” would be. McKenna’s songwriting embodies both qualities celebrated in this song. For me, it is the best realized wish list a parent can present to a child. I think that McKenna’s strength on this year’s ballot and her win last year for “Girl Crush” give her the edge. Tara: I’m guessing Morris will sweep (and “My Church” is a powerful record), but was there anything better written than “Vice” in 2016? Jonathan: Another mess of a category, this one suggests that NARAS still has no effing clue what “Americana” is other than a catch-all category. The Avett Brothers’ album should have been submitted in the Pop Field, but they’re the biggest name in the line-up and, as such, are a threat to win. But McKenna’s name popped up multiple times on this year’s ballot, and her album– which I did like but found a bit tedious in its production– is probably the most “Americana” of the bunch. 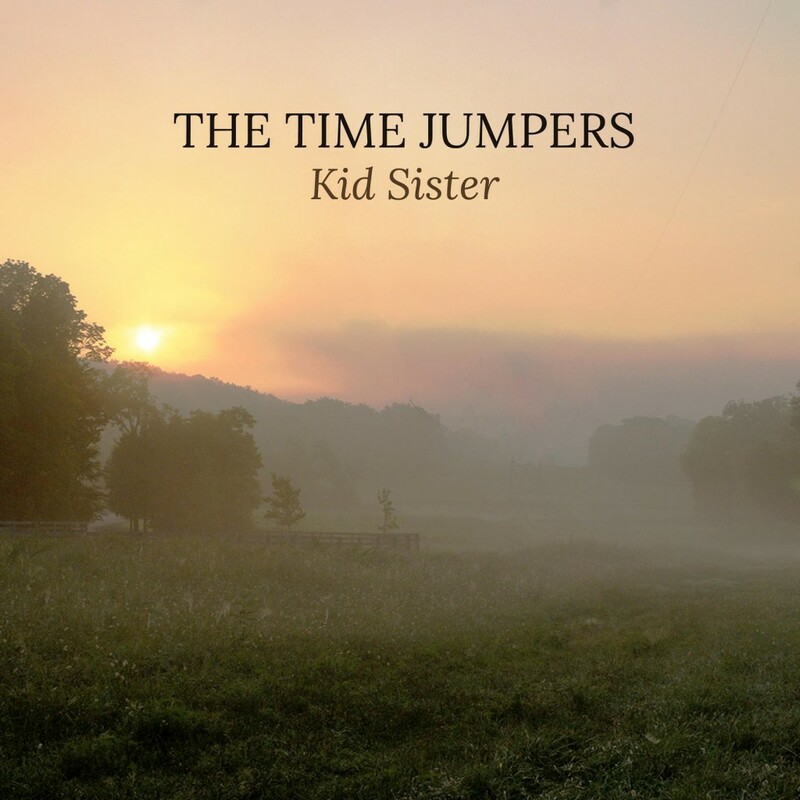 The Time Jumpers’ set would get my vote, though I probably would have moved it into a different category. 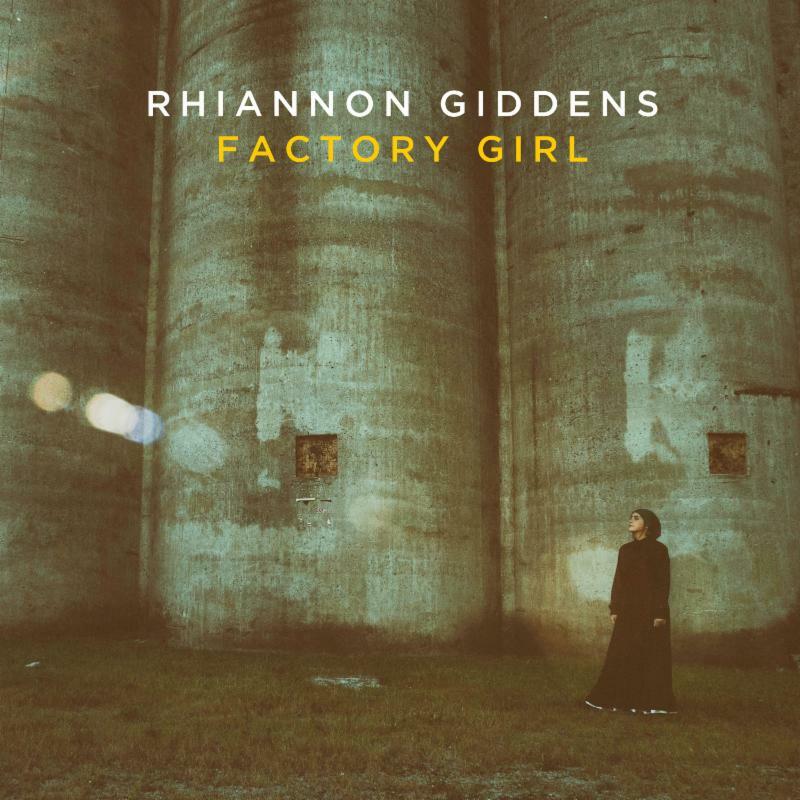 Jonathan: Maybe it’s wishful thinking, but I believe 2017 will be a breakout year for Giddens, and that could start with a couple of Grammy wins for one of the finest vocalists in popular music today. McKenna could win here, too, though her voice remains an acquired taste that may not draw in voters who aren’t as familiar with her. I’ll admit that “Ain’t No Man” is one of my favorite singles from 2016… But it’s a pop song and shouldn’t be nominated here. Maybe it’s wishful thinking, but I believe 2017 will be a breakout year for Giddens, and that could start with a couple of Grammy wins for one of the finest vocalists in popular music today. McKenna could win here, too, though her voice remains an acquired taste that may not draw in voters who aren’t as familiar with her. I’ll admit that “Ain’t No Man” is one of my favorite singles from 2016… But it’s a pop song and shouldn’t be nominated here. Jonathan: A seriously tough call between “Wreck You” and “Kid Sister,” but Gill’s ode to the late Dawn Sears would ultimately get my vote for the way Gill avoids sentimentality. But “Wreck You” would also be a deserving winner– and I think this is where voters will recognize McKenna’s songwriting prowess, rather than in Best Country Song. Jack White winning for a decade-old White Stripes out-take would be horrifying, which means that it’s a distinct possibility. Jonathan: I’ve heard four of these albums and honestly don’t love any of them. O’Connor’s a legend, which makes him a slight front-runner to win a category that historically rewards veteran acts. Jonathan: Again, the category classifications here are screwy. I’d have nominated Hull’s fantastic album in the Bluegrass Field and both Jarosz and Fulks in Americana. I like Giddens’ set, but the fact that it’s an EP may play against her here. I could envision wins for Fulks, Jarosz, or Giddens based upon their respective reputations. But, again, this is a category that generally skews toward older winners, and Collins hasn’t been nominated since 1976 and hasn’t won a Grammy since her only win back in 1969. In what way does Lemonade as an album embody the Black Lives Matter movement? The visual part, sure, but how does the album itself do so? Although not nominated, Kree Harrison is the best new artist. I’m not a fan of MM or KB. 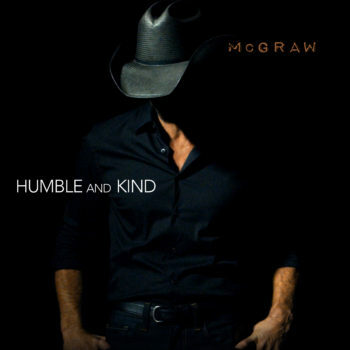 Best Country Song should be Humble and Kind. The country needs it in view of the arrogant and mean-spirited individual who has given new meaning to the expression “bully pulpit”. For duo, I’ll go with Chris Young with Cassadee Pope for “Think of You”. I wish Chance had gotten his Grammy moment when he’d made an album worthy of the honor…4 years ago. It’s his Jekyll+Hyde. Or his 1989. Paak should definitely get best new artist over Chance. 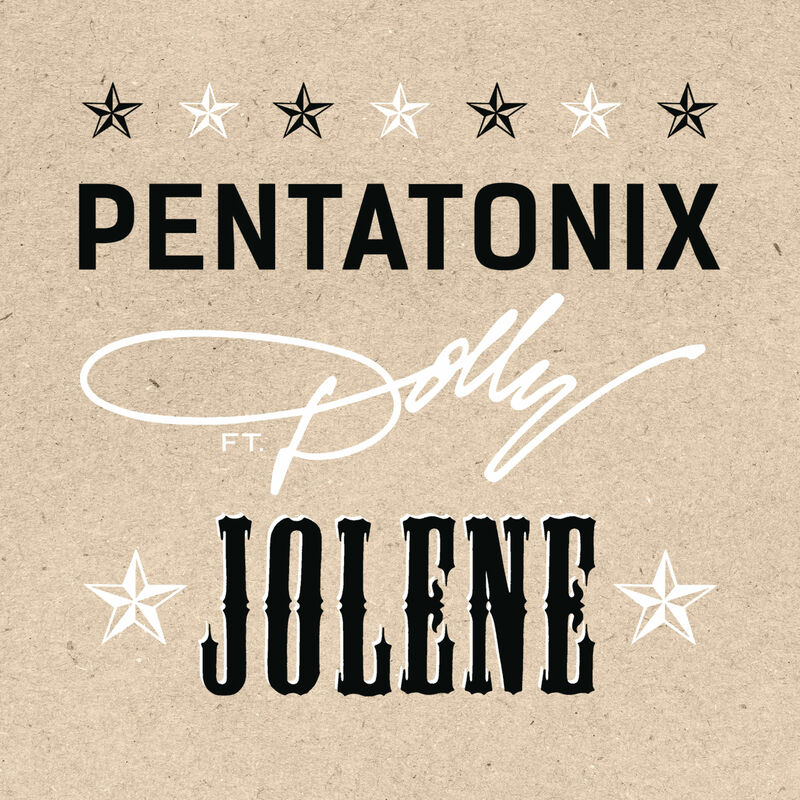 Pentatonix and Dolly Parton won.